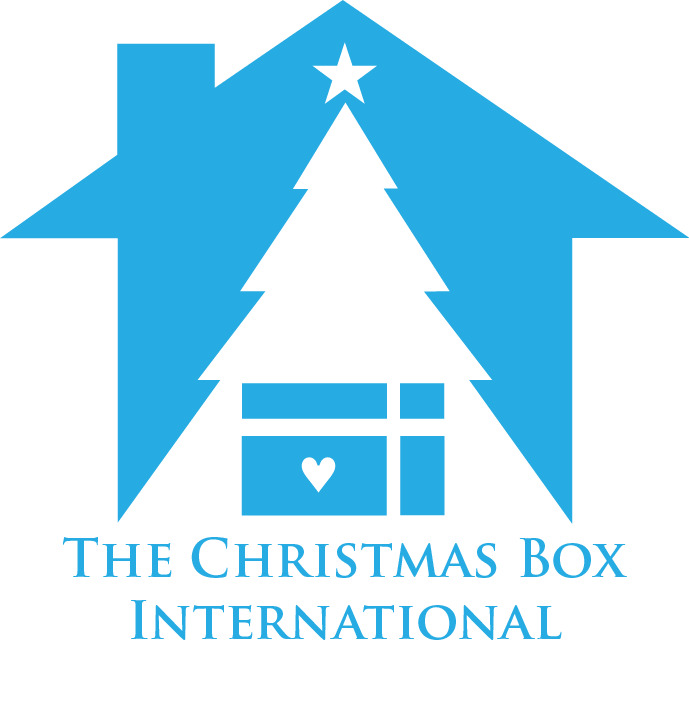 We are proud to support the amazing work The Christmas Box House does with children in our community. We are proud to partner with GE Health Care to collaborate on community improvement projects including donating concrete lifting services for the SL County Youth Services. Proud to be a member of the Associate General Contractors of Utah. Proudly serving our friends at Habitat for Humanity. We are a proud preferred vendor for Angie's List. Serving our clients with exceptional work since 1986. 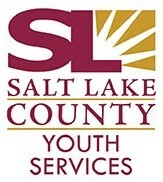 We are proud to be a preferred provider for the City of Salt Lake. We are so proud to have obtained this status. 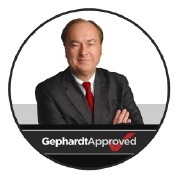 If you are a Utah local then you know how important being Gephardt Approved is. Thank you to the entire Davenport Team for making this possible. 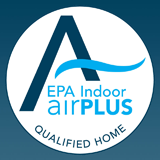 We are proud to have maintained an A+ rating with the BBB of Utah.